If you planning on visiting the beautiful and very popular Greek island of Aegina, then the Galini Hotel is the perfect choice for your accommodation. Located in the famous beach resort of Agia Marina, we have a great selection of quality rooms available for our guests in addition to a great range of facilities. We look forward to welcoming you here to our hotel in the near future. 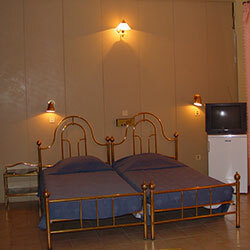 Take a look at our range of rooms for your stay here with us. 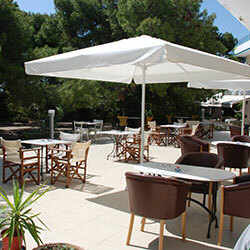 An overview of the facilities that await our guests at the Galini Hotel. 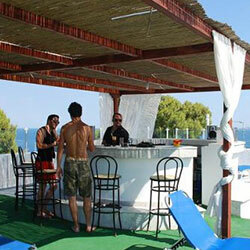 At the Galini Hotel you can unwind and relax at our beautiful pool bar. 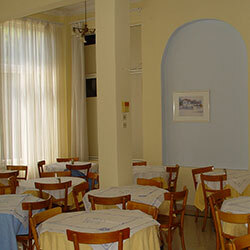 You can enjoy a great choice of tasty meals at our hotel restaurant.